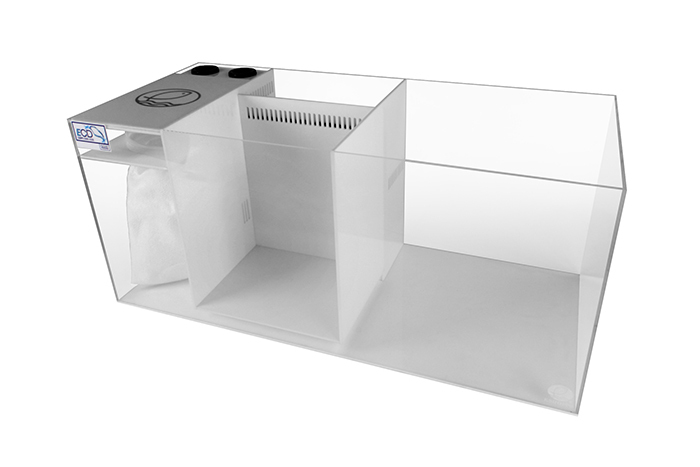 Eshopps has just released a new line of sumps that integrate their Channel Design system to optimize the flow pattern in the system. 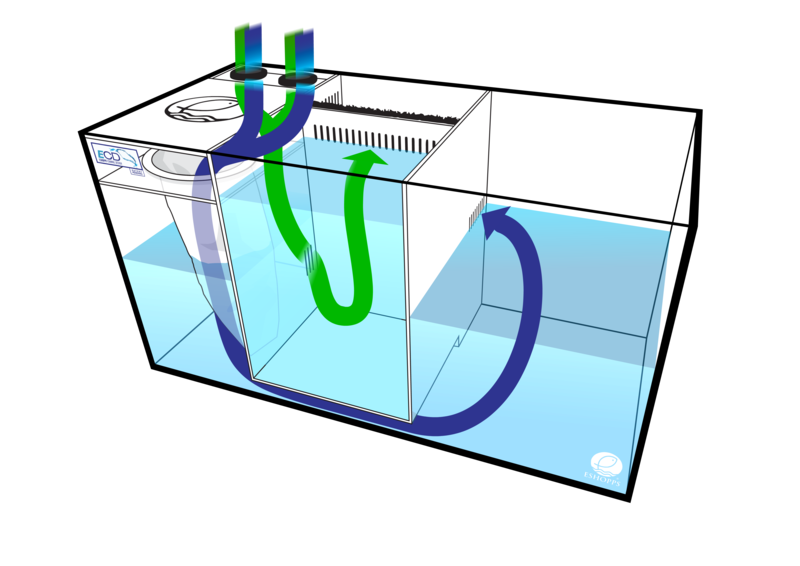 Instead of a standard trickle/overflow system where the water moves from one area to the next, the ECD sumps force the water through the various sections through some clever engineering and acrylic work. The pattern allows for the water to have a nice slow route through the fuge or filtration area before returning to the tank. You can check out the intended use below. Be sure to reach out to our friends at Eshopps for more info!.